Focusing on the history of the names of Ogbourne, Ogborne & Ogburn and their genealogy. Read on for a very diverse and interesting history, especially in the UK and USA, though the name is now also found in Australia, New Zealand, Canada and other countries. Records exist for these names in very early records in England and the USA, and the history of the Ogbourne villages is at the root of the development of the name. In some areas in the UK there are Ogbourne/Ogborne ‘hot spots’ where the name has cropped up very frequently – i.e in North Somerset, North Wiltshire, Thornbury in Gloucestershire, and the Hillingdon area of Middlesex (West London). New information on the origins of John, Samuel and William Ogborne in New Jersey is now presented which challenges earlier assumptions. The Second Opium War against the Qing dynasty of China, lasted from 1856 to 1860 which included the capture of Peking in 1860. Records show that Private John Ogbourne, regimental No 227 took part in the capture of Peking in 1860 and was awarded the Second China War Medal. In one record he is described as a ‘hero’. Our notice has been drawn recently by a website visitor of the interestingly named police station in the island of St Helena. 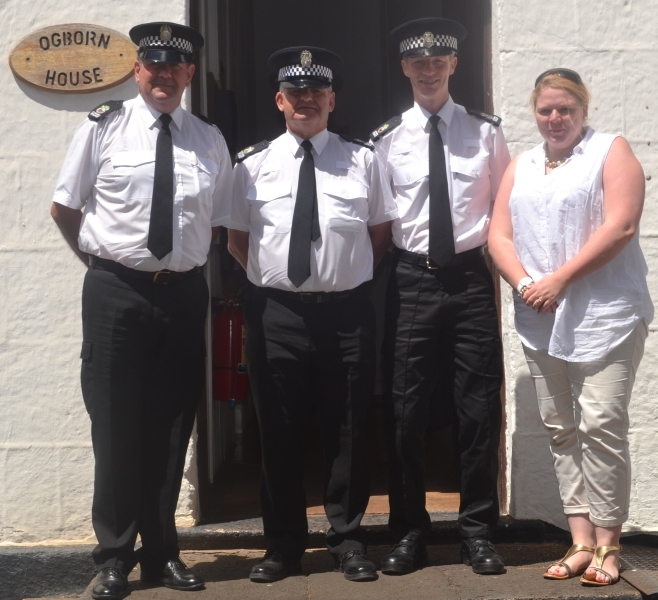 Police Dept, St Helena Ogborn House, Jamestown St Helena Island South Atlantic Ocean STHL 1ZZ It is possible that the naming of the house may relate to a police officer Charles Ogborne from Bristol, UK who appears to have been seconded to St Helena in the early 1950s. Mr Ogborne may also have acted as a police chief in Berlin immediately after WW2. If you have any information that relates to this we’ll be very glad to hear from you. A pair of quaint narrow terraces face each other across a green off the Mile End Rd in Whitechapel. 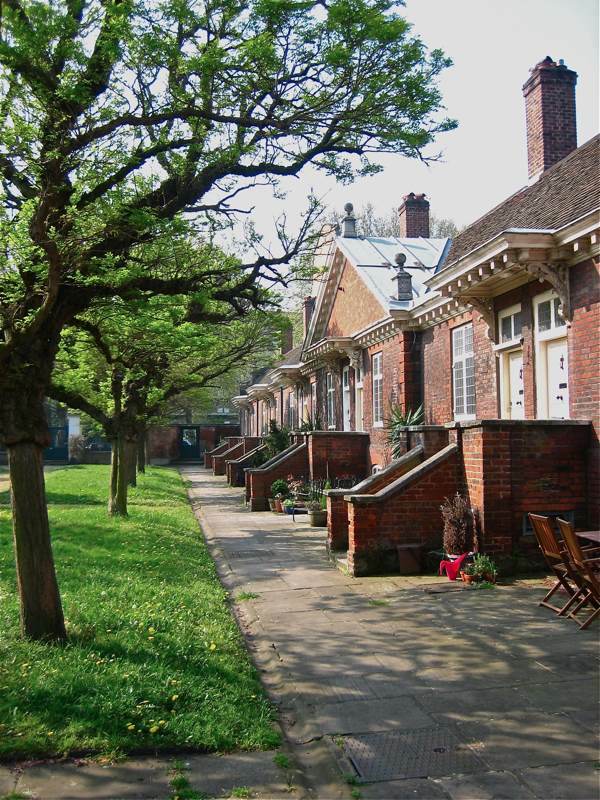 Although they are lined up neatly like ships’ cabins, only the model boats upon the street frontage remain as evidence that these were built for as almshouses for mariners. The architect was Sir William Ogbourne, and his design was ship-shape in its elegant organisation, fourteen dwellings on either side, each one with three rooms stacked up on top of the other, all arranged around a chapel at the centre to provide spiritual navigation. It was a rigorous structure enlivened by lyrical flourishes, elaborately carved corbels above each door, model boats and stone balls topping off the edifice, and luxuriant stone crests adorning the brick work. Hi please contact me. I’m a direct descendant of the Somerset ogborns from Winscombe. Haven’t done work on my family tree for some years but I am directly related to John whose will is on this site. All the men in the family had names beginning with J.
I seem to have Ogbourne links to Hillingdon. The most recent male link is Samuel Ogbourne b 1714 and married Bethia Seymour. Their daughter married an Ive. There seem to be a couple of trees online but I am trying to fill in the gaps and make sure it is as accurate as I can get it. I am a South African whose maternal grandfather was John Ogbourne. My mother’s maiden name was Elizabeth Bertha Ogbourne born in Durban on 21/01/1915. She had 2 brothers Thomas Ogbourne and John Ogbourne. I have not traced my family tree and only know that he was a sailor from England. He met my grandmother on the island of Saint Helena. All this is hazy but I think I have the jist of it correct. 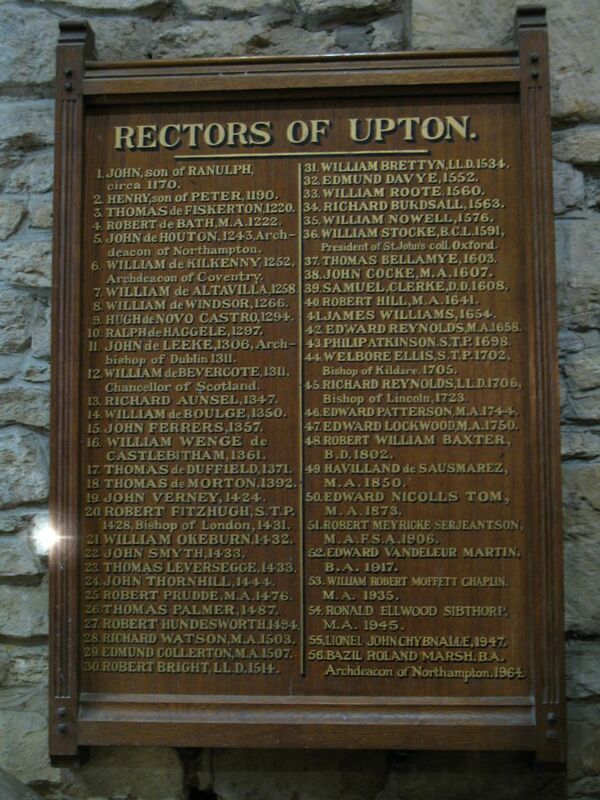 He was one of twelve children born in Hanham Bristol, the house was one room down and one room up!! 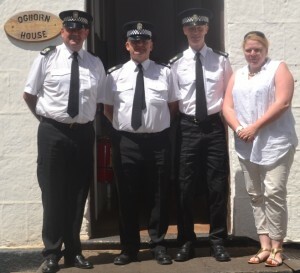 We have found information on Charles William Drury Ogborn who went to St Helena in the mid 1950s as a police officer. He was born in 1904 so was maybe in Berlin after WW2. Battles in the Pacific Theater in WW II. I was married to Norman Keith Ogbourne 1979 We have one daughter Gillian Ann Ogbourne . Norman died at 63 years old in 1995. He had been married twice before. His 2nd wife Linda Carol and he had one son Grant Keith Ogbourne who lives in Australia. His first wife in England had twin boys and another boy and one girl. 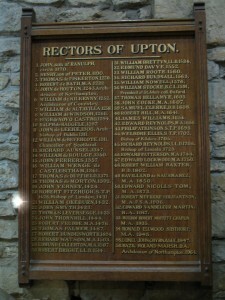 Norman was one of 4 children to William and beatrice Lillian Ogbourne in Swindon Purton Wiltshire? Norman served in Africa as a solider for 3 years until he was 21 . I am of the Johnston County Ogburns in North Carolina, USA. More info, please ! I have John Ogborn in the early 1600′ s and sister Sarah (left NJ) went back to England. Can’t find John’s wife by name anywhere. Anything comes up to link John to England would be the best thing I have seen in my 32 years of searching. See Sarah’s Will on this site. I believe we go back to a family in the City of London. William who becomes Sheriff John and Samuel off to America. Isaac, Mary Remain. Their Father was William a Carpenter. Mothers name was Mary. 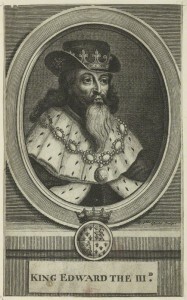 I’m wokring on finding more information, but it seems to me Sarah returned with her mother from America to the area in which they were born, and if so it would be likely that this was John Ogborne’s home area , BUT we have 2 john Ogbornes in America in the late 17th century, are they one man or 2 ? Two: Father and Son. William, John Jr’s brother is my line. John Jr. had three daughters. The family is from up around the NW corner of the City of London. I sure a Lot of records were destroyed in the Parishes affected by the Great Fire in 1666. Great to read this wonder full work, I am from Bristol England. My Grandmother was an Indiana born Ogborn. Her grandfather was Dr. Job Ogborn, who graduated from Kentucky Medical College in 1853 and practiced in west central Indiana until his death in 1914 – I have traced the Ogborn lineage back through William Ogborn of New Jersey, Caleb Ogborn, John Ogborne of New Jersey, and his father John Ogborne of England who married Anna Kendall – not sure we descended from Samuel or John Ogborne, both born circa 1600. My great grandparents, Edward and Bertha Ogborn are buried in Lafayette, Indiana, USA. Hi Cousin! You are from John’s side like I am. Samuel I believe was his brother. Though some common friends of both are mentioned in transactions. The two never seemed to associate. Hi Terry my father Billy Ogburn and my grandfather Willie Ogborn are both Indiana Ogbors also. 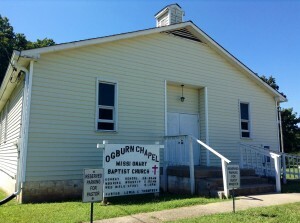 Have you checked out http://www.ogbourne.com/ogburn-usa-genealogica-information/313-pages-of-usa-genealogical-information-of-ogburns-and-ogborns/ – you may find earlier ancestors information there. I am helping the Wargrave Branch of the Royal British Legion in finding living relatives of those named on the Roll of Honour on the Wargrave War Memorial. Harry Ogbourne, of Wargrave, Berkshire who died aged 26 on 20th May 1918 is one of those named. Harry may well have had a brother named William and a sister called Elsie Sarah, both were born in Wargrave. Several of the OGBORN in HANHAM had property’s on JEFFRIES HILL BOTTOM, My older brother John Ogborn has researched this branch of the family back as far as the 1860′s . At the moment my brother is very busy but he hopes to make his modest efforts available in the next few months. My grandfather, Archie Ogburn, came with his family by covered wagon in the 1850′s and settled in Shingletown, CA in Lassen County. The story I have been told is that there were 3 brothers and their families who headed west from one of the Carolinas – I am thinking there names were John, Charles and Jeff. There is a cemetery today called the Ogburn-Inwood Cemetery where all the California Ogburns are buried. There are books commenting on all the people buried there. Does anyone have information on who these Ogburns came from? On the document linked here, http://www.ogbourne.com/wp-content/uploads/2016/03/ogburn-info-usa-1-197+index-C.pdf there are references to Archie Ogburn on pages 63, 113, 114 and 119. Do any of these fit with your family information ? Daughter of Constance Jane Ogborn, daughter of Roland Arthur Ogborn from Ohio River Valley, USA. Appreciate any info regarding where from in the UK.